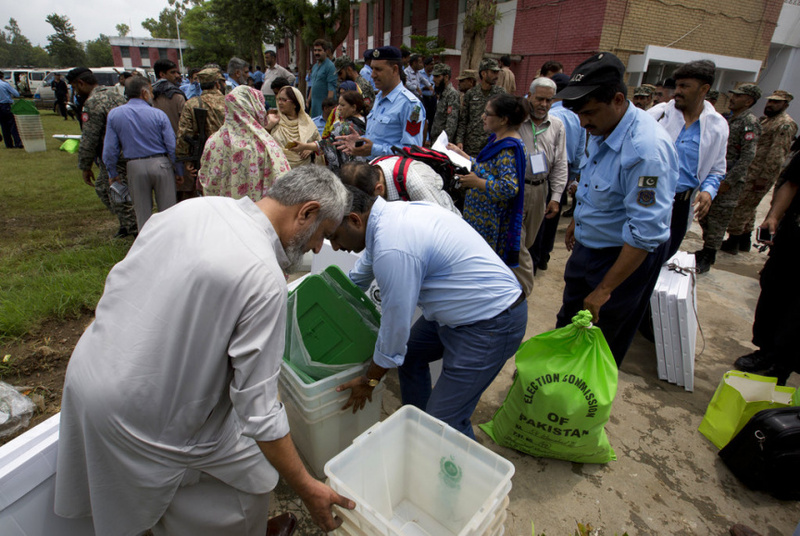 There are 85,307 polling stations across Pakistan and 11,677 candidates are vying for 270 seats in parliament and 570 seats in four provincial assemblies. Voting for two parliament seats and six seats in provincial assemblies has been postponed for a later date, due to attacks on candidates or disqualifications. One candidate in the Sindh provincial assembly was unopposed and has already secured that seat.